Located in the Merriman Valley of Akron next to Sand Run Metro Park, the Noisy Oyster offers you scenic dining in a friendly atmosphere. Since 1987, the Noisy Oyster has been offering its customers fresh oysters, clams and mussels at great prices. Our clam and seafood chowders are made from scratch, as well as our crab stuffed mushrooms. 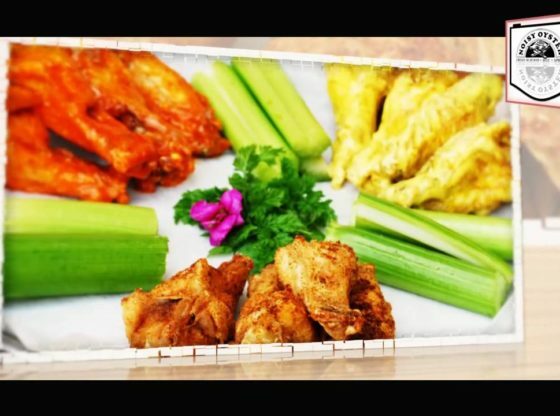 We also serve wings with homemade sauces, and a great Strip Steak. Stop in soon to see us! We also have Keno, lottery and bar games!